Whether you have a point-and-shoot, mirrorless camera, micro four-thirds camera, or bridge camera, or no camera making the jump to a DSLR can be a big investment, and not one to be taken lightly. The first question most people ask themselves when thinking of making the upgrade concerns the technical aspects of the camera. How much better is a DSLR than my camera? Is it worth the extra money? Let me say that, in short, yes, it will make a big difference. If you're thinking about doing any kind of professional work, a DSLR is what you need. This isn't to say that you can't take great photos with any other camera, or that you have to have a DSLR to do work for clients. Look at Chase Jarvis. He published a book solely containing iPhone photos. But in general, a DSLR will give you the quality and technical flexibility that you need to meet your client's, and your own, satisfaction. Are you buying a DSLR with plans to only use the kit lens? The kit lens is great to start out on, but one of the biggest advantages to a DSLR is that you can change the lenses. There are hundreds of lenses out there to choose from, so if you don't care to invest in more lenses, a fixed lens camera may be more your style. Do you feel limited with your current camera? If you haven't encountered any situation in which your current camera couldn't get a good shot, then why upgrade? Compared to DSLRs, most cameras have several limitations, but that doesn't mean that they lack flexibility. Most modern-day cameras of the bridge and mirrorless variety include a great amount of functionality that was only previously seen in DSLRs. But despite the narrowing gap, DSLRs will still provide you with the most control over your images. So if you feel you need more advanced capabilities than your current camera can provide, perhaps it's time to upgrade. Are you ready to invest in more than just a camera? Investing in a DSLR sets you on a slippery slope of continuous investments for your camera and photography lifestyle. 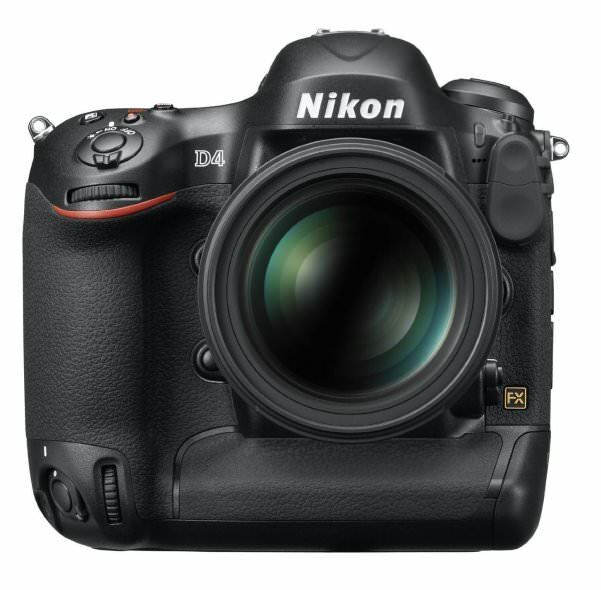 Because of their popularity and professional quality, DSLRs boast a wide range of optional gear and accessories of which you will most likely find yourself overcome with after purchasing your new camera. 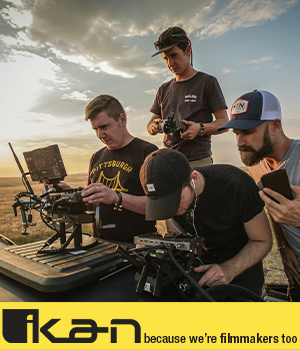 Lenses, bags, tripods, memory cards, hard drives, flashes, studio lights, reflectors; the list goes on and on. And, of course, none of this equipment is cheap. In fact, a DSLR might be one of the least expensive purchases you find yourself making. How will you use your DSLR? As I mentioned earlier, DSLRs are often the workhorses of professionals. If you're seriously considering getting into a photography business, whether it be portraits, sports, photojournalism, etc, a DSLR is your best bet. It is also for serious amateurs who have an excellent grasp of photography, but are limited by their current camera. Art photographers may also also consider this route for the camera's quality and flexibility. However, if you're just looking to photograph your grandkids or travel the world, there are better cameras for that. Seriously. There are so many other cameras that are smaller, lighter, easier to use, and provide excellent quality. Also, if you've never owned a camera before, I wouldn't suggest jumping into the fray with a DSLR. It has a fairly steep learning curve for beginners, and many who make this sudden jump end up using the camera on all auto settings in which, again, there are many other smaller and more affordable cameras which will do the same thing. DSLRs are for those who need manual controls to capture the images they want. If you want to get into photography and don't have a camera yet, a cheap point-and-shoot with manual controls or a film SLR would be your best bet. This way, you can familiarize yourself with the technical and creative aspects of using a camera and decide if it's what you're really into before throwing down half a grand for a DSLR.